At berbel, service is a huge priority. Each day, we work at offering you the best possible service and perfect quality. 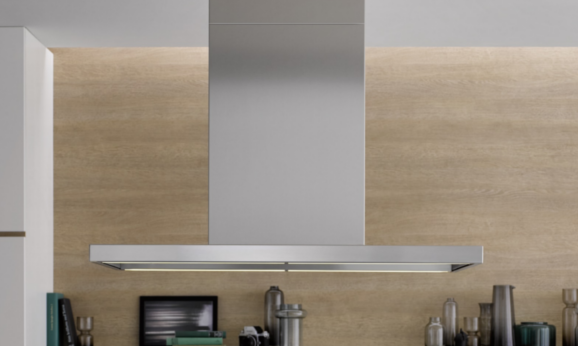 This allows you to concentrate on what's really important: Cooking. 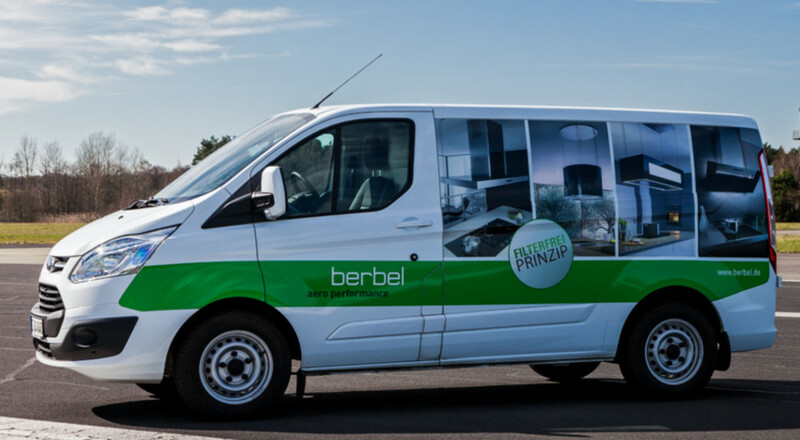 Here you'll find extensive help about our products, from our catalogues to usage instructions and addresses for the berbel customer services team. 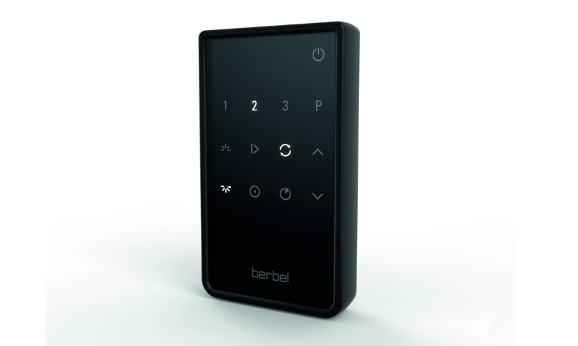 Excellent products and excellent services - it's a matter of course at berbel! 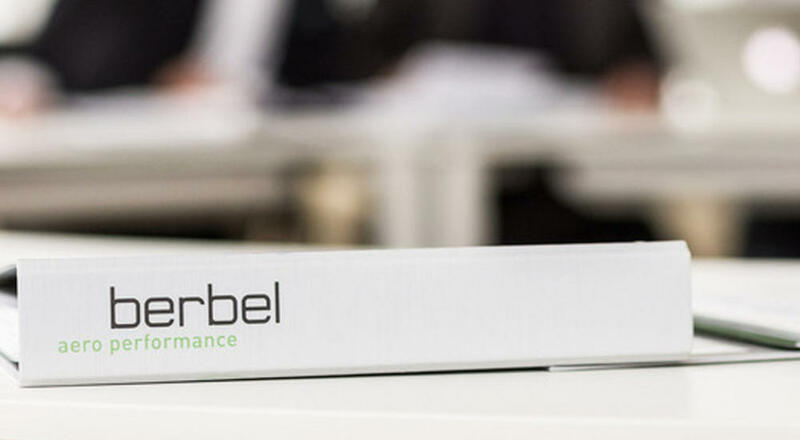 Our internal customer services team makes sure that everything's in order with your berbel product, even after the purchase. 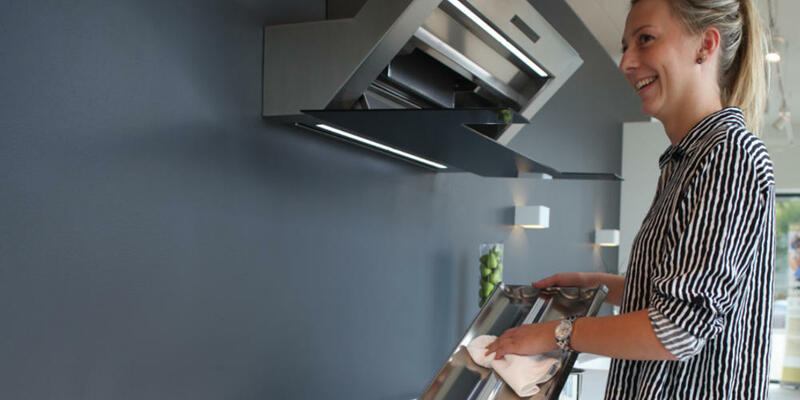 Our trained employees will provide you with competent advice and expert knowledge. 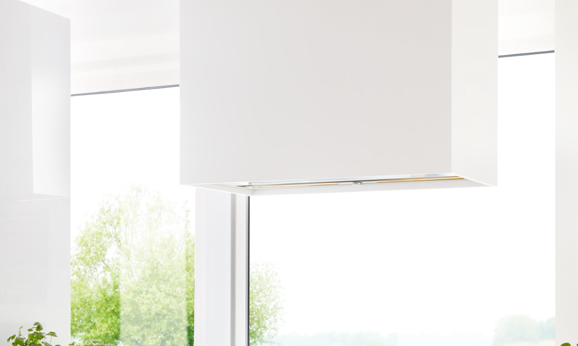 You can download our current catalogues here. We're also happy to send you a printed copy. Simply use our contact form for this. 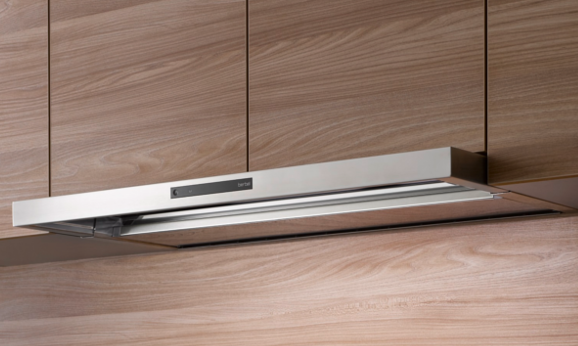 The usage instructions for our extractor hoods are available for download in the relevant product category. In future, you'll also be able to find them in our media library. Here, you can go directly to the product pages you need. 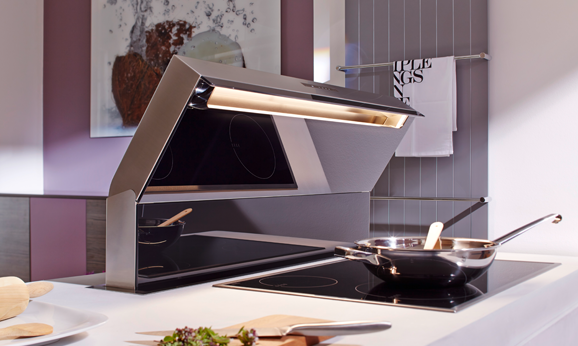 Find out more about berbel kitchen technology in our videos. 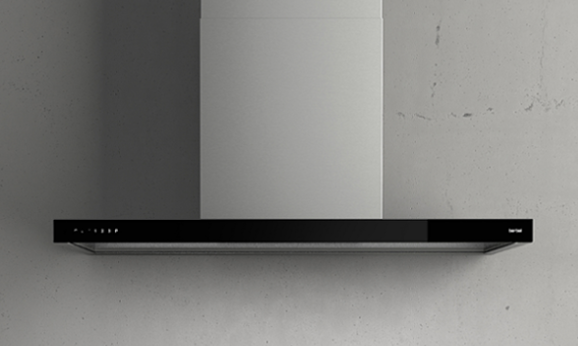 The videos give you an instant overview of how our products function in modern kitchens. 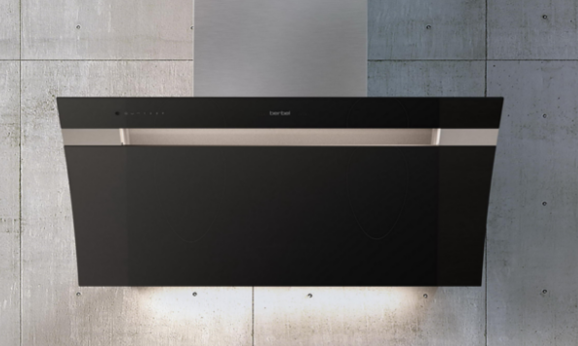 The berbel product videos illustrate the efficiency and quietness of our extractor hoods in just a few minutes. So: Light off, berbel spotlight on!